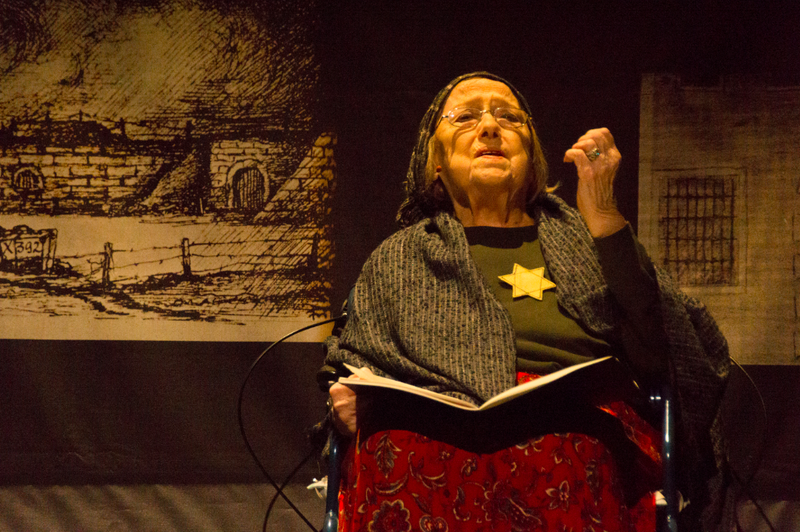 Elizabeth Elkin Weiss as the Second Flower in Yashinsky’s Shoah play “Lilies Among Thorns,” Detroit Opera House, March 2014. Photograph by Ken Jacobsen, Jr. Accompanied by a podcast produced and narrated by Yashinsky. Poem celebrating the achievements of London 2012 Summer Olympics gymnast Alexandra Raisman, published in this Boston newspaper, the oldest English-language Jewish periodical in the U.S.